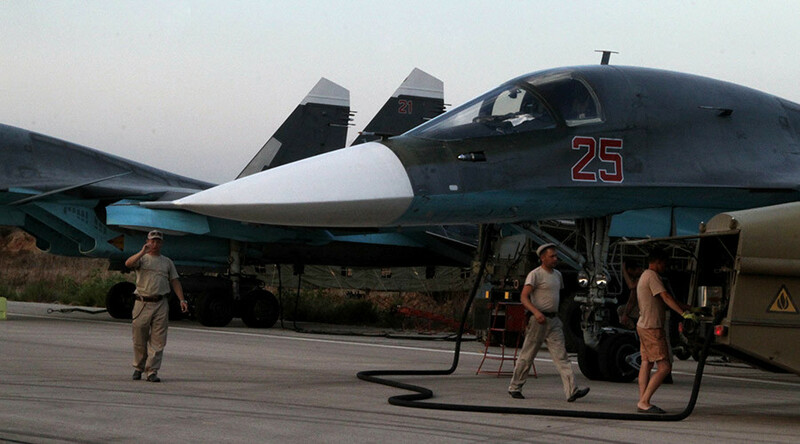 “The airstrikes were being conducted night and day from the Khmeimim airbase and throughout the whole of Syria. In three days we managed to undermine the terrorists’ material-technical base and significantly reduce their combat potential,” Lieutenant General Andrey Kartapolov, head of the Main Operation Directorate of the General Staff of Russia’s armed forces, told reporters on Saturday. 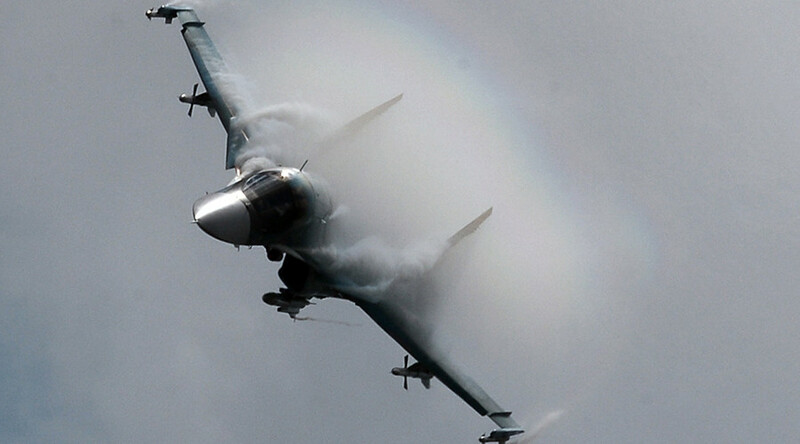 Washington has notified the Russian Defense Ministry that there were only militants in the areas of Russia’s military operation against IS in Syria, he added. "The Americans informed us during contacts that there was no one except terrorists in this region," he said.